Come join us for our annual Bald Eagle hike! 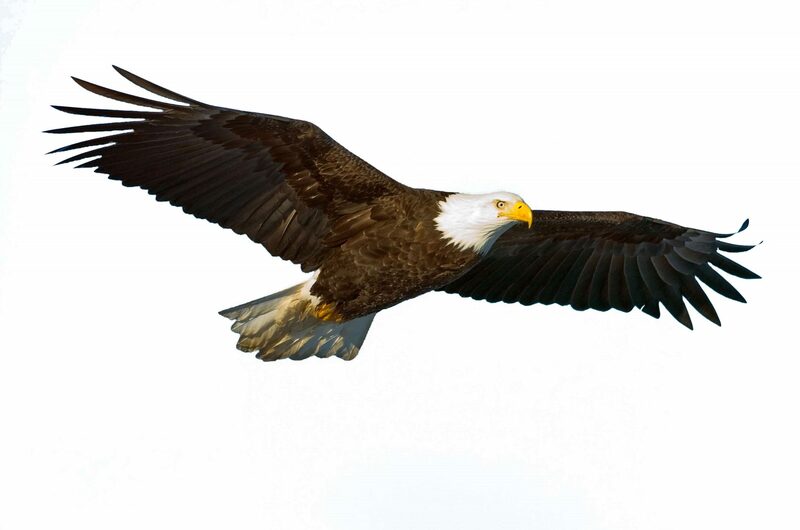 We will be at Barr Lake State Park learning about the habitat and lifestyle of our Bald Eagle’s, and then we will grab our binoculars and look to the skies to find them! It’s a great way for the whole family to enjoy the outdoors, and learn about the importance of our Bald Eagles. Come join us at the Bird Conservancy of the Rockies for a week of birding and learning! As the birds prepare for spring migration we will learn why birds migrate back from their wintering grounds, and what it takes for them to survive. 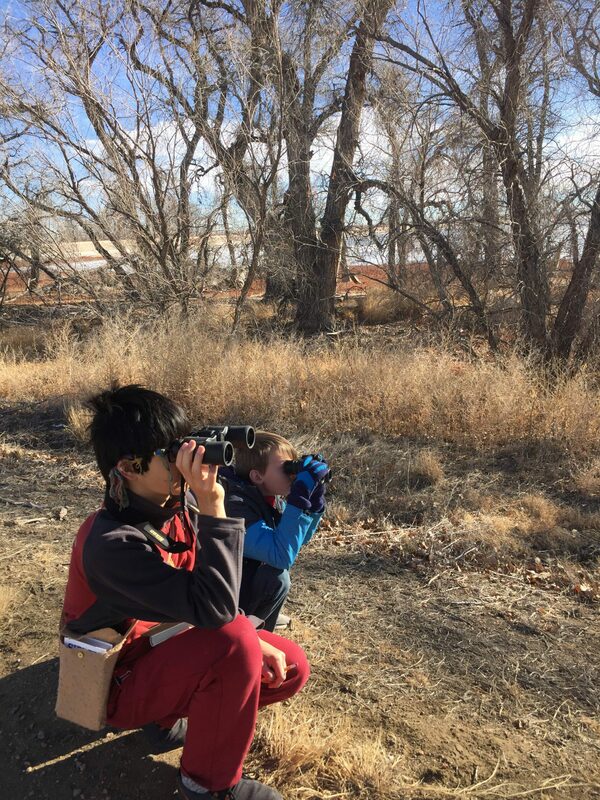 Campers will refine their birding skills along our local trails, learn what resources migrating birds need in order to survive through fun and interactive games, and much more! Come and make a new flock of friends at bird camp! Date: March 25-29, Daily. 9am-4pm. Birding 4 Bucks & Camp Reunion! 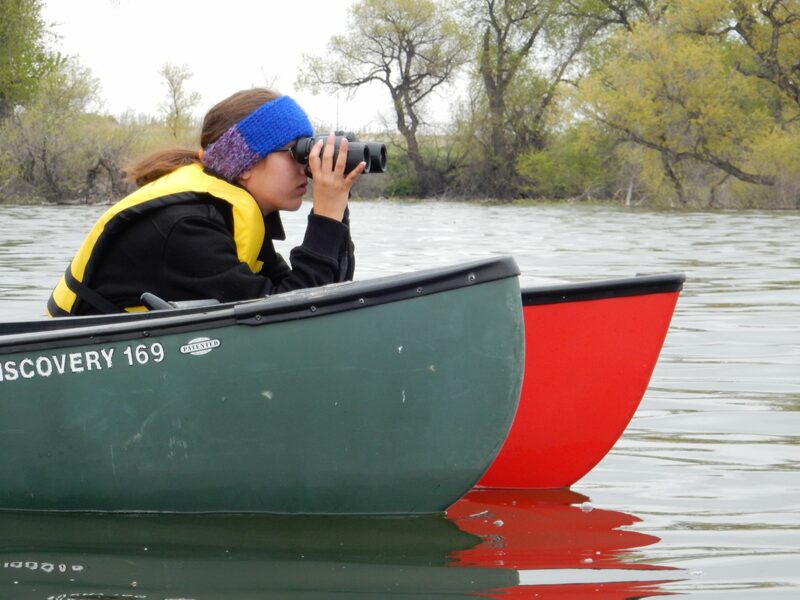 Join us for a morning of birding with expert mentors and raise funds for Summer Bird Camp scholarships! Birders of all abilities (including first-timers!) may participate in the count. Ask friends, family, neighbors and community members to sponsor your birding. Sponsorship can be based on the number of species seen (ex. $1 per species), or it can be a flat amount (ex $25 for the day). Stick around afterwards for a Camp Reunion! More details to come. Come join us as we learn all about the songbirds, raptors and waterfowl that call Barr Lake home! We will walk along the prairie, check out our backyard bird feeders, and walk to the dam in order to try and identify the special adaptations that allow the birds to thrive in their ecosystems!